Thank you so much for your donations! 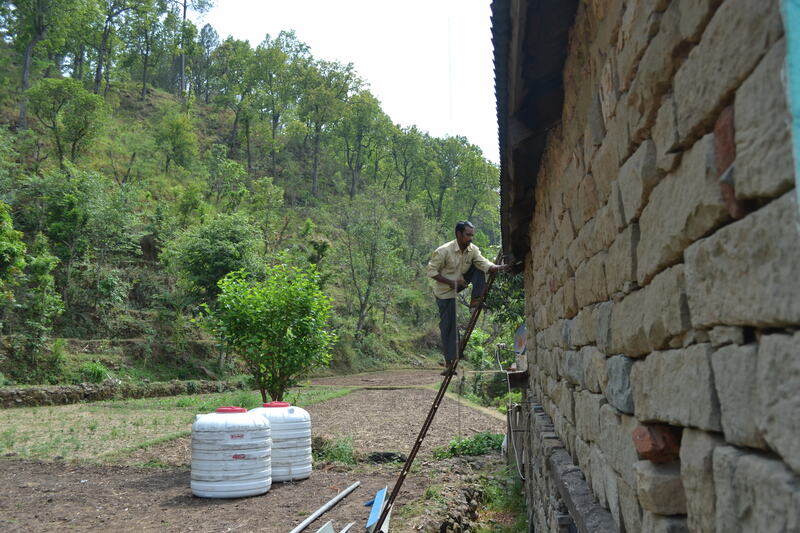 With your support, we are able to bring sustainable and innovative change to the villagers in Bharog Baneri. 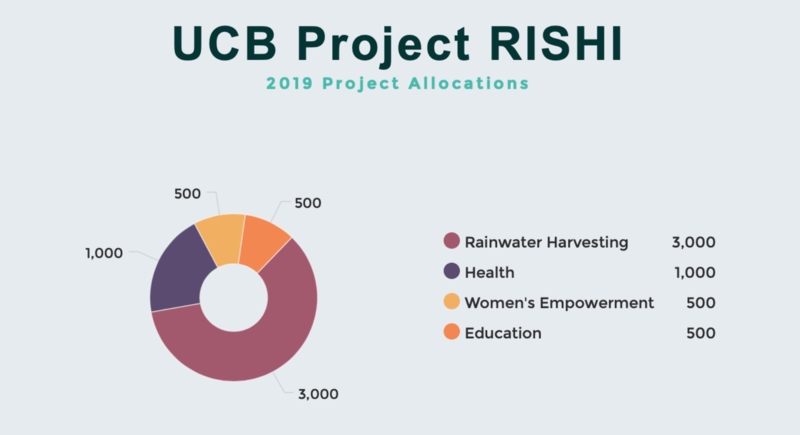 Project RISHI (Rural India Social & Health Improvement) is a student run non-profit organization whose mission is to promote the sustainable development and growth of rural Indian communities. 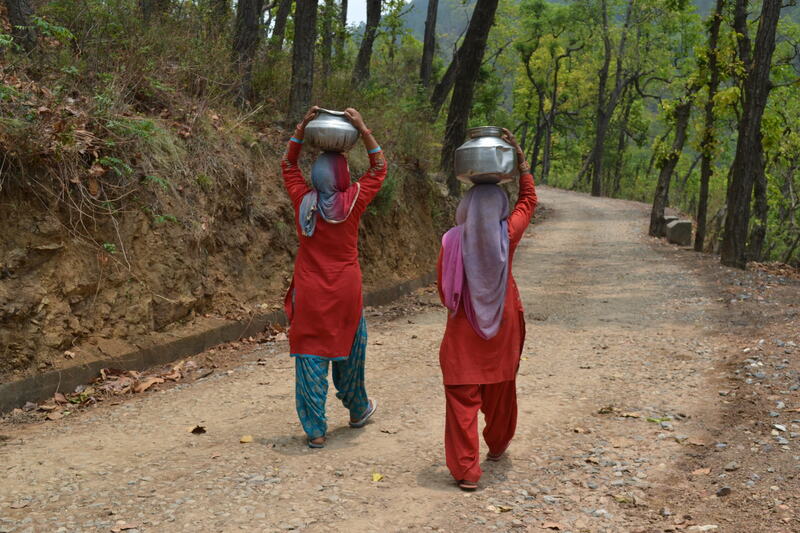 Currently, our chapter works in a village called Bharog Baneri in Himachal Pradesh, India on initiatives that include: rainwater harvesting, education, health camps, and women's empowerment. The funds for rainwater harvesting will go towards our rainwater catchment systems materials. This includes pipes, tanks, power tools, and informational guides. This is our most expensive project because we need to purchase the materials for each house. The funds allotted for our Women’s Empowerment project group will be directed towards the organization of a women’s health camp that will be held in Bharog Baneri. This camp will involve inviting health care professionals and doctors to speak to local women to better inform them about health issues that may be affecting them. The funds allotted for our Health project group will be directed towards the organization of local cancer screenings and implementing a telemedicine system in Bharog Baneri. The telemedicine system involves ensuring the technological capacity of the village’s local centers (such as the computer lab at the school) on top of funding remaining telemedicine infrastructure, such as necessary software. 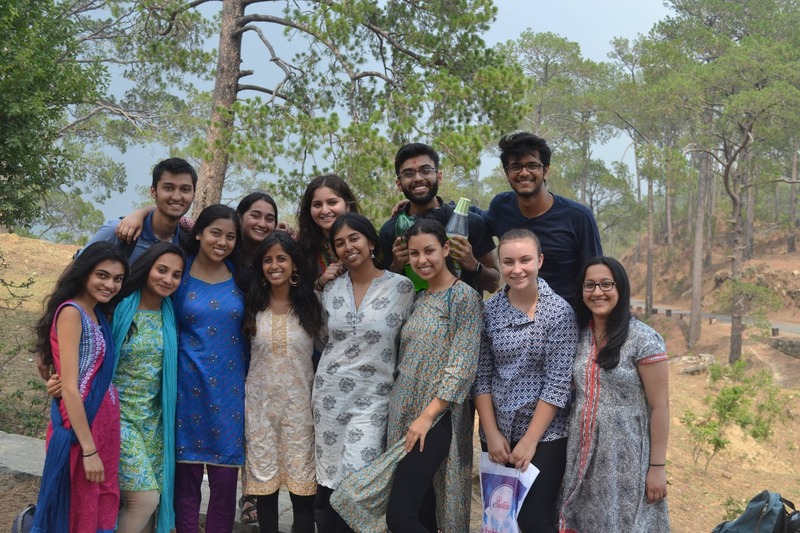 Project RISHI Berkeley is excited to bring our passion for rural sustainable development to upcoming projects in Bharog Baneri this summer. 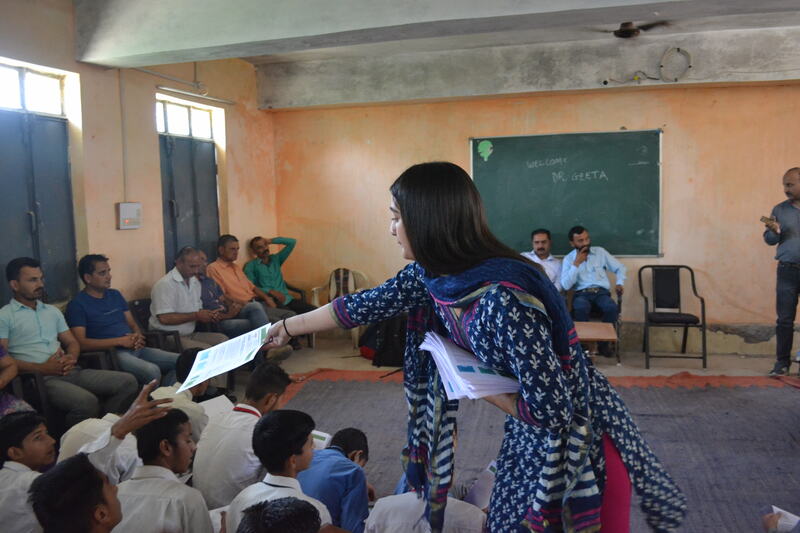 At RISHI, making a difference is rooted in learning about other communities and listening to them rather than imposing our own vision. With your help, we as a community can work towards empowering others and confront the challenges that Bharog Baneri faces. Get added to our mailing list with regular updates about our projects! Receive personalized handwritten thank you notes!